and how the sun died each night just to let the moon breathe. What has he done to prove his love? or were those endless nights all enough? talking about a future that he would work on and waking up to booze just like any other time? Did he prove how much he loved your pretty soul and that never again would he allow you to have your unborns killed? Did he ever stop you from aborting or even decline to be the father? What has he offered that we can compare to the sun? or were you just a trophy girl that he used to magnify his earnings? Did he tell you not to answer Catherine’s call and she is just a secretary? or did he remind you of the sunset resort where he was busy ogling other ladies in their bikinis? of endless love or of being a concubine? of the story of the sun and the moon. This poem reminds me of the song Hijo de La Luna. 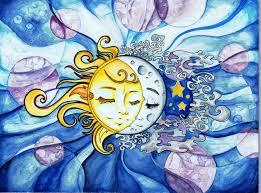 Like a folktale, using the moon, this poem draws on the sun and the moon. Painting a love, that is surely suffocating, as the Sun can only shine when the moon sleeps. The moon can only shine when the Sun disappears. Such a thought-provoking poem. 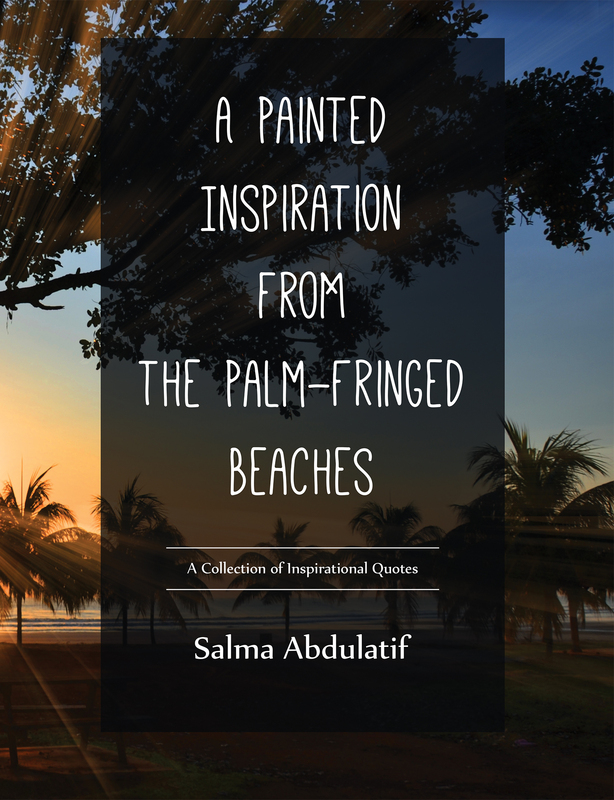 Salummy is also the author of A Painted Inspiration from the Palm-Fringed Beaches. A collection of inspiring and life-changing quotes that have been compiled in a style that is simple and compelling.